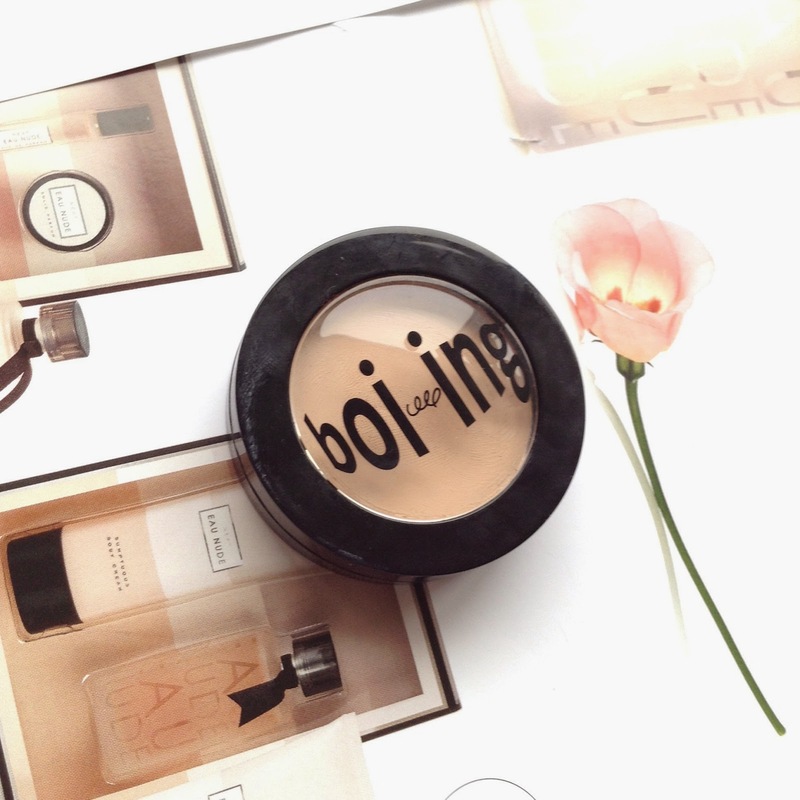 i've never tried benefit's concealers, might have to try that one! 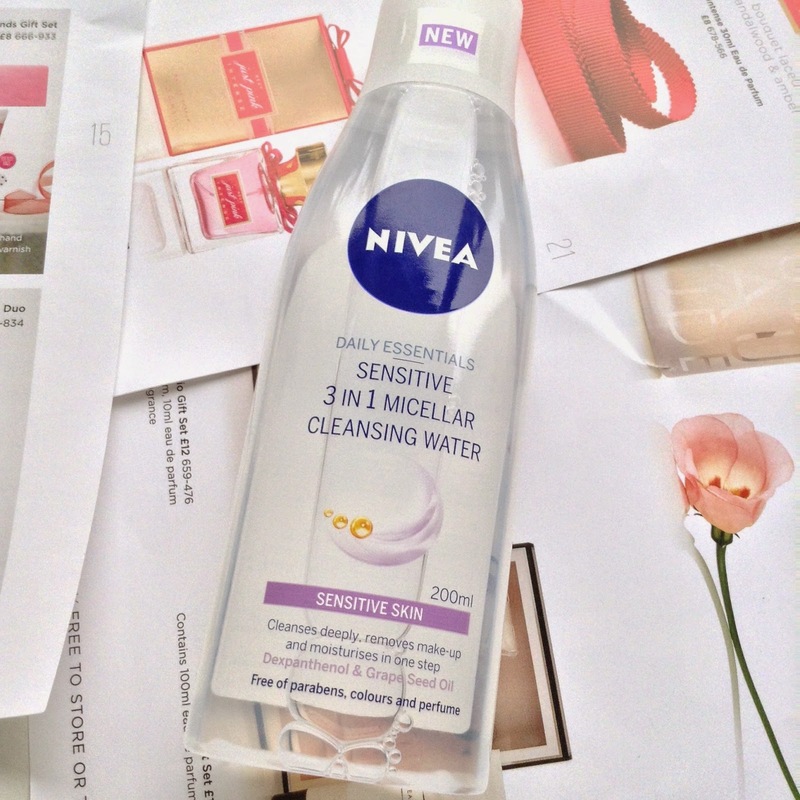 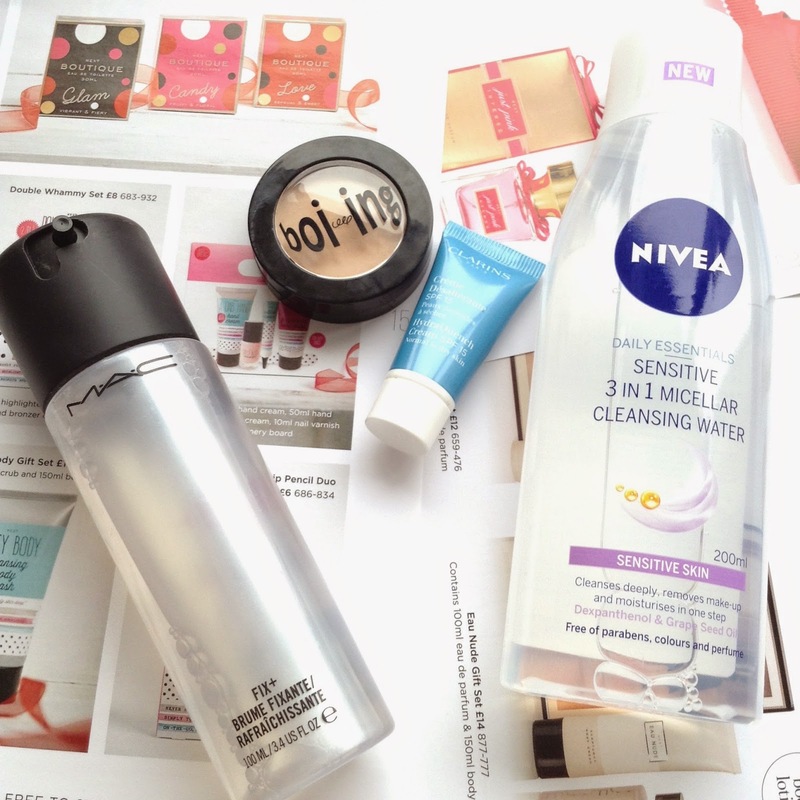 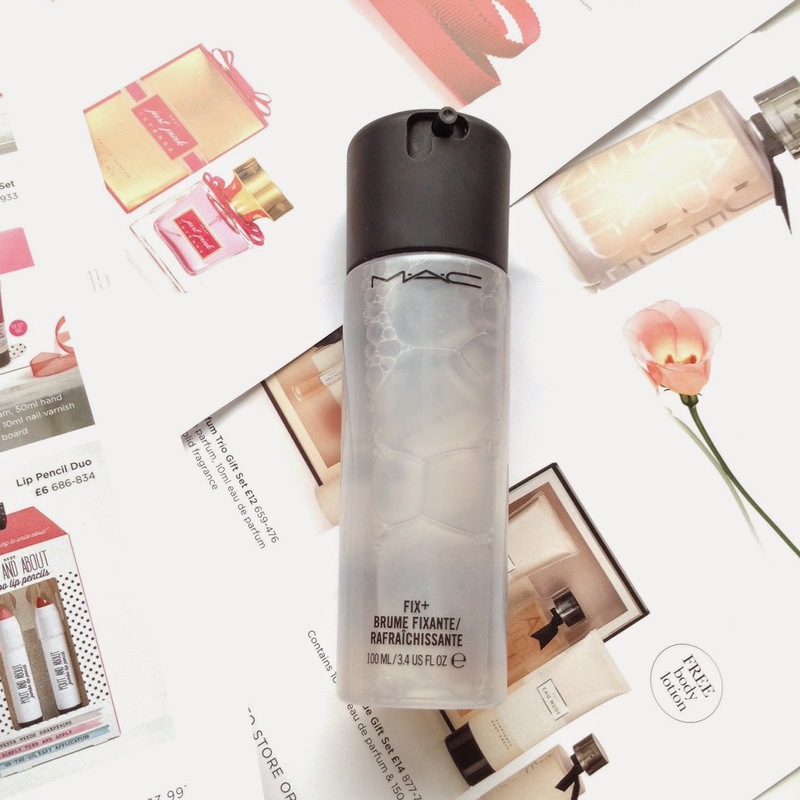 I have been on the lookout for a new micellar water and this one looks perfect! 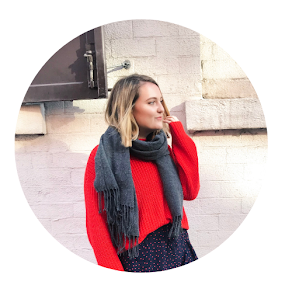 I love your blog - so simplistic and your photos are fab too :) Well done!